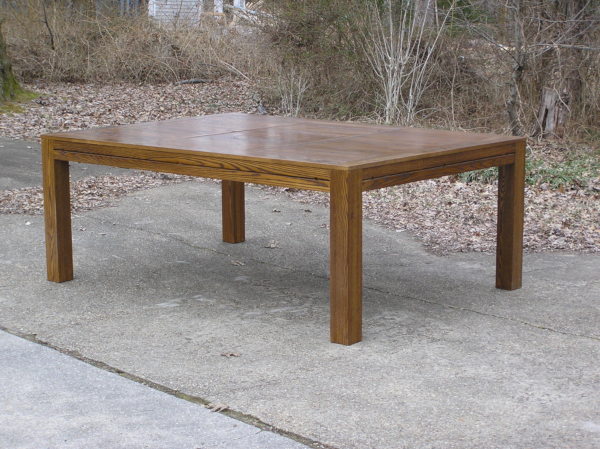 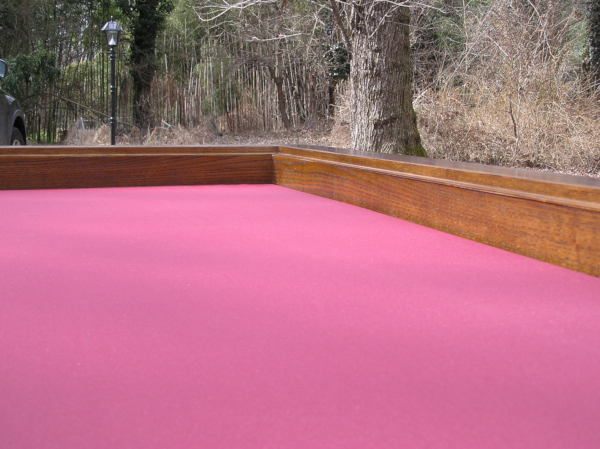 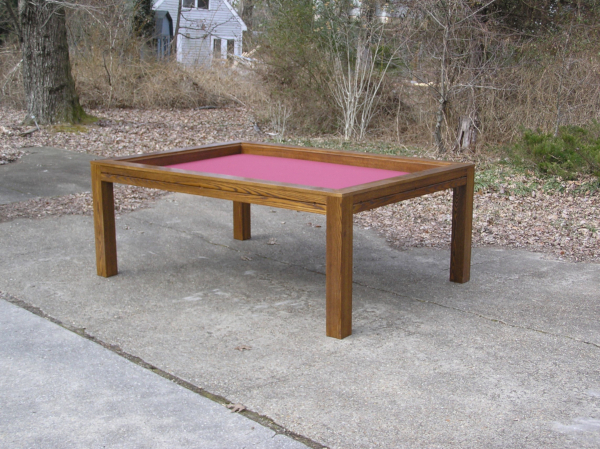 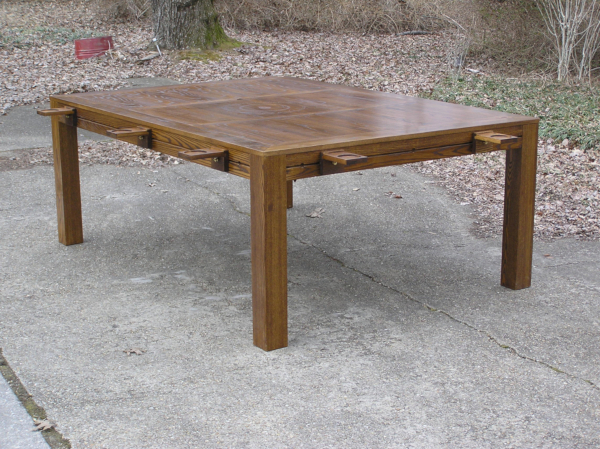 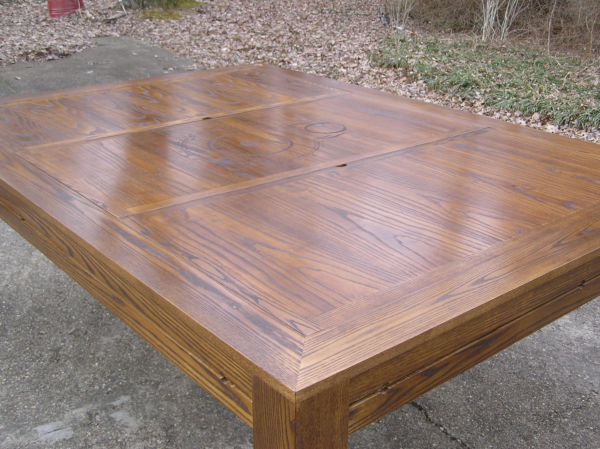 The client wanted a gaming table with specific playing surface dimensions. 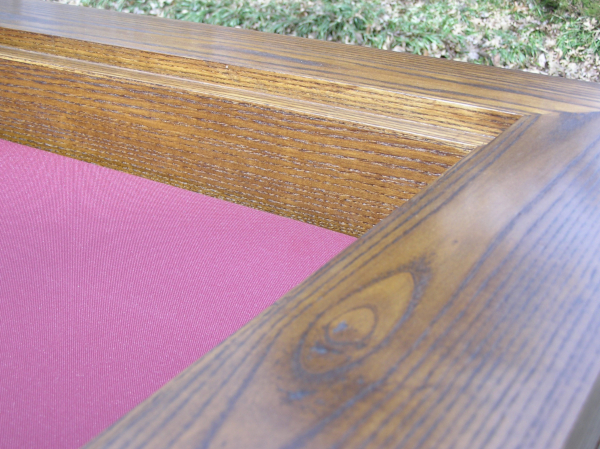 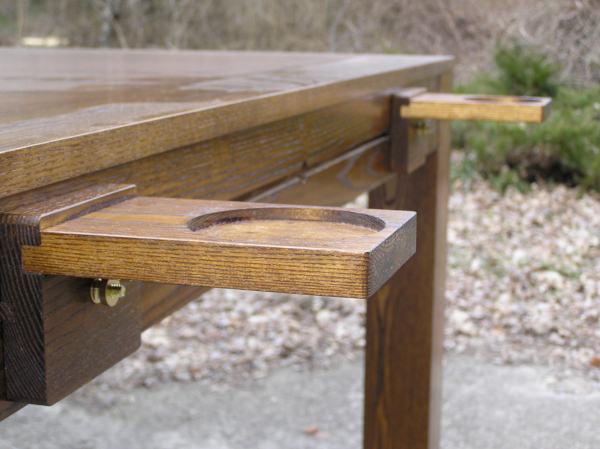 It also needed a removable top to protect the games in progress, and an accessory rail for removable cup holders. 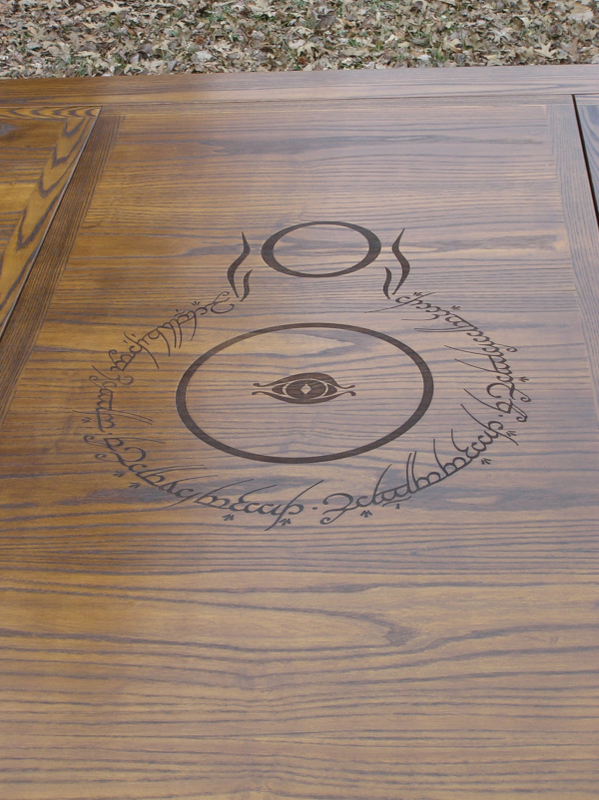 Mr. Szczepanski also added a laser engraved design to enhance this unique table.